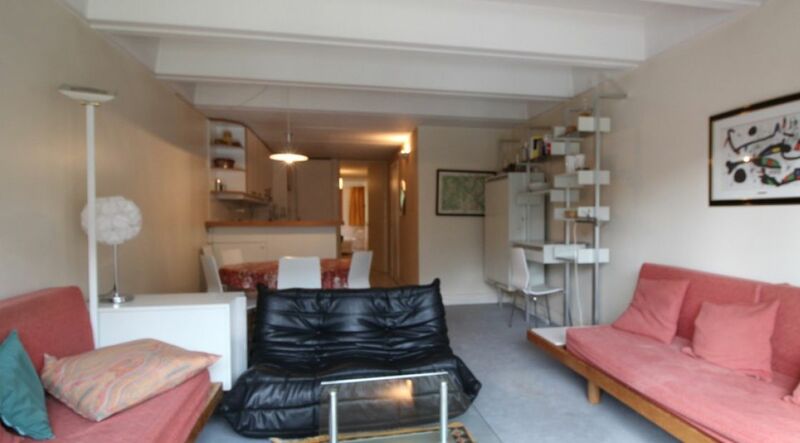 A two bedroomed third floor apartment situated in a residence built in 1969. 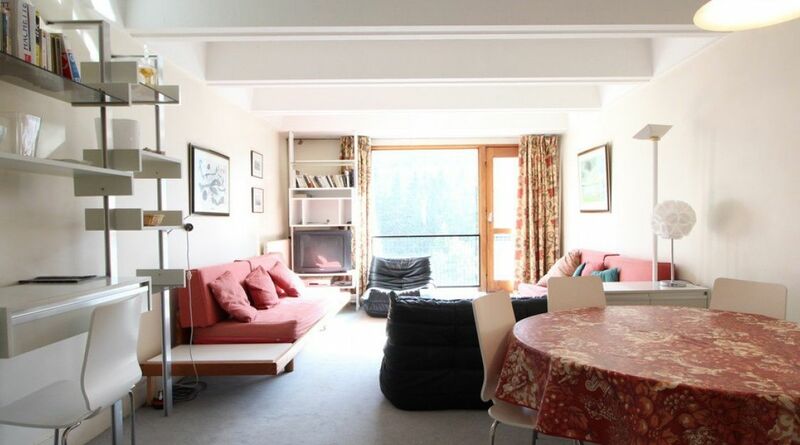 This apartment is in an ideal location, at the foot of the slopes and therefore close to the pistes, shops and restaurants. 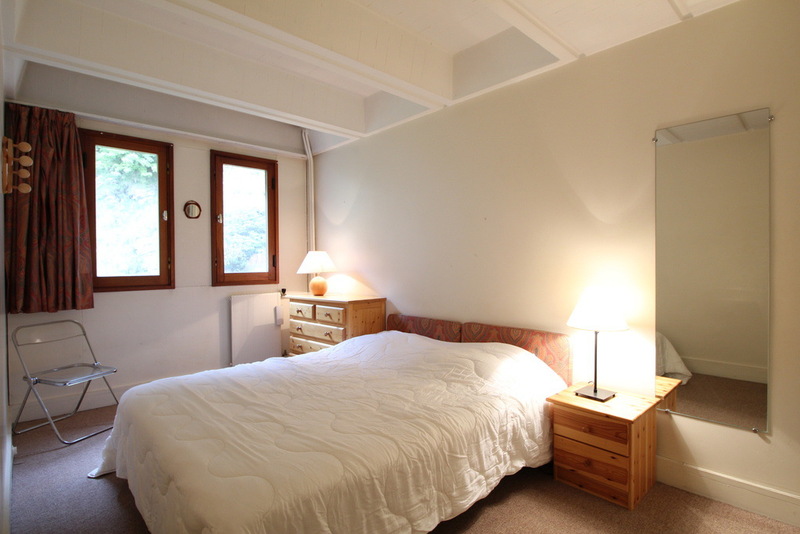 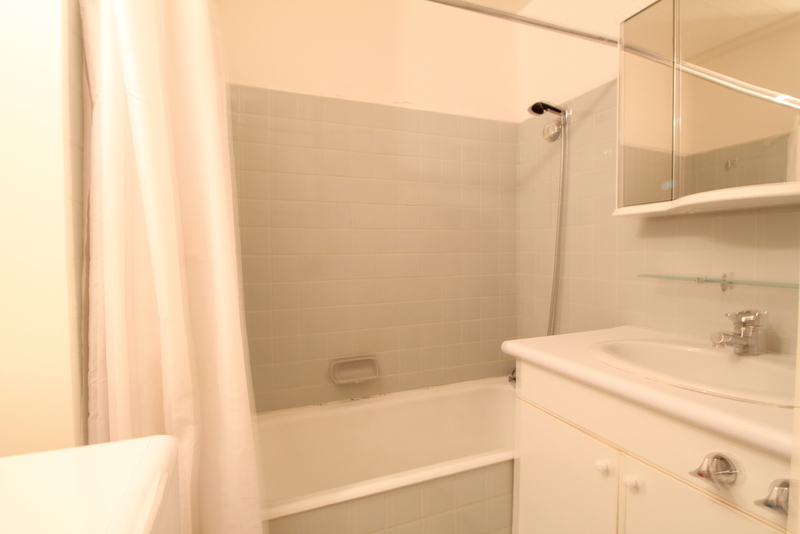 The apartment includes a light open living room with modern kitchenette and 'Juliet' balcony, bathroom and separate WC. 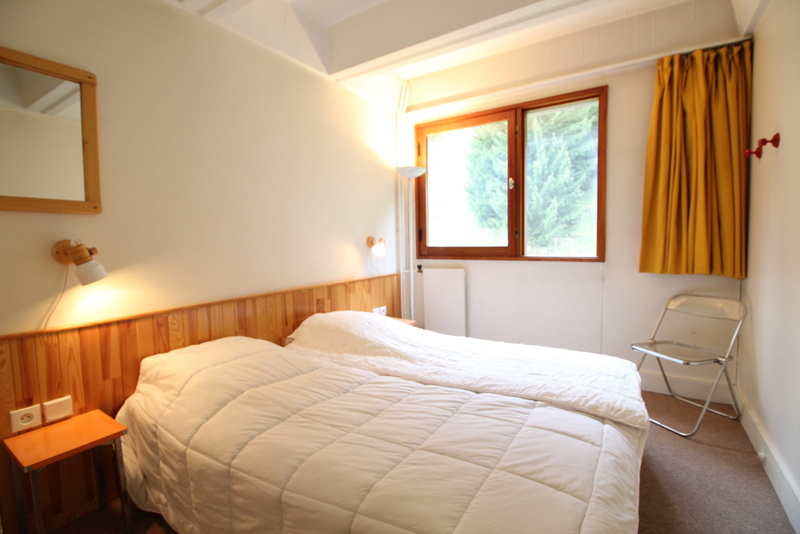 The property is offered furnished with cellar and ski locker. 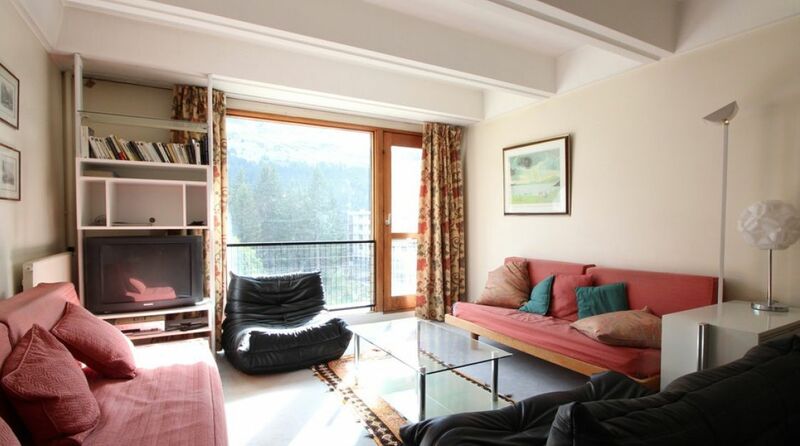 This two bedroomed apartment is located at the foot of the slopes, with easy access to the pistes, shops and restaurants. 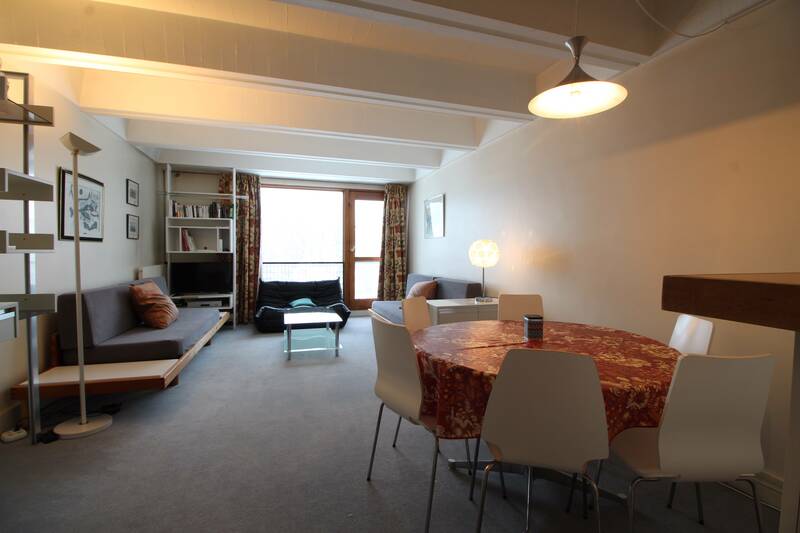 Situated in an eight storey residence built in 1969. 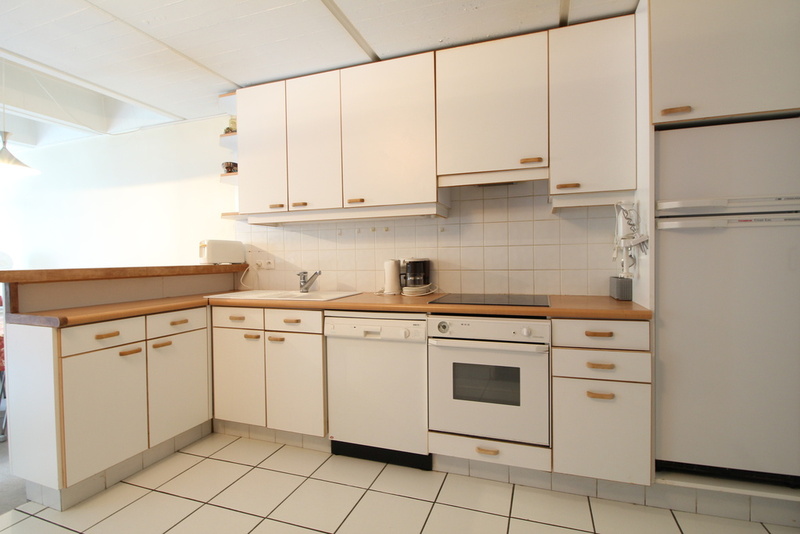 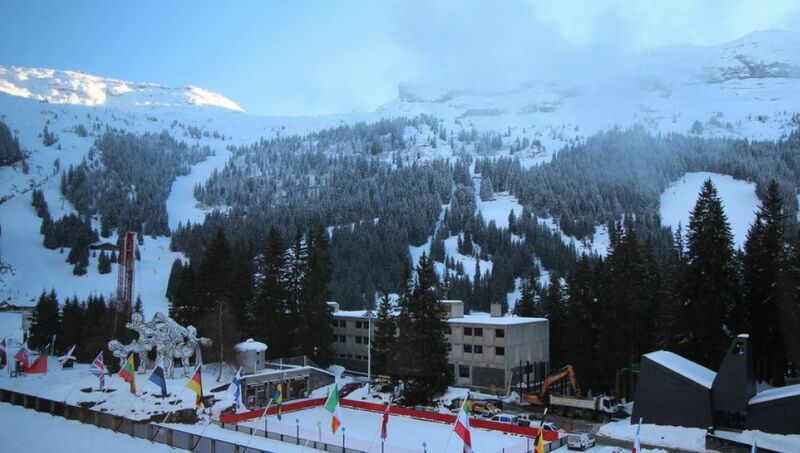 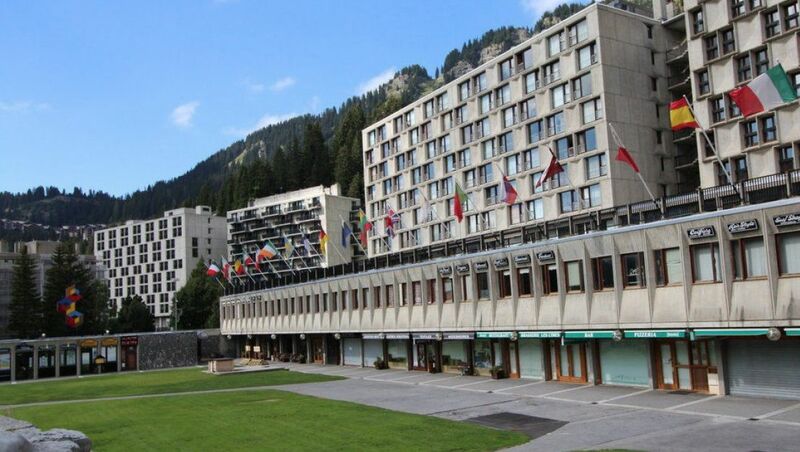 With an area of 60m2 the apartment includes a bright living room with equipped kitchen, 2 bedrooms, a bathroom, separate WC, a cellar and ski locker.